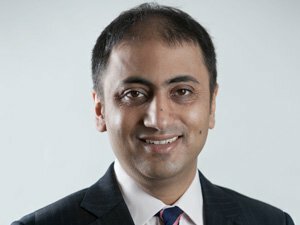 Dhume notes, the only thing in which he has succeeded in transferring the Gujarat model is his “willingness to woo investors and efforts to make doing business easier”, adding, this has helped foreign direct investment rise by 24% to $42 billion in 2015 despite global slowdown. “Nearly two years after taking office, a Prime Minister famed for his administrative skills has yet to show he can run a federal government. Instead of setting a broad policy agenda and hiring the right people to execute it, he has been focused on micromanaging the day-to-day administration”, he says. While conceding that Arun Jaitley’s budget on February 29 is an “opportunity” to show that his government stands for a “market-oriented approach to the economy”, Dhume suggests, there appear to be little signs that Modi will move in that direction. “For now, Modi appears to believe he can run India the same way he ran Gujarat. He has centralized authority … and prefers working directly with bureaucrats rather than delegating to his Cabinet colleagues. He often runs through checklists of stalled infrastructure and industrial projects himself”, Dhume concludes.